Carbon Monoxide poisoning is still a real issue for campers. In the past few years we’ve heard of tragic stories of people in tents, and more recently a family on a private boat, dying from carbon monoxide poisoning. Carbon monoxide is undetectable by smell or taste; which is why many may incorrectly think that they are safe to do this. 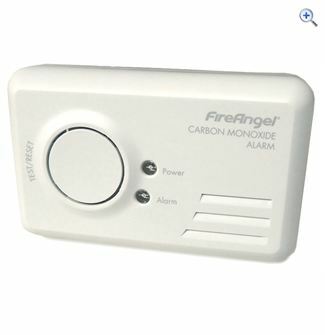 If you inhale enough Carbon Monoxide the outcome can be fatal. In smaller doses, carbon monoxide can cause symptoms similar to flu or food poisoning. Symptoms to look out for look out for include: dizziness, headache, nausea and drowsiness. Read the full article on the Go Outdoors blog here. This entry was posted in Walking Outdoors and tagged Top 3 Tips For Avoiding Carbon Monoxide Poisoning When Camping. Bookmark the permalink.